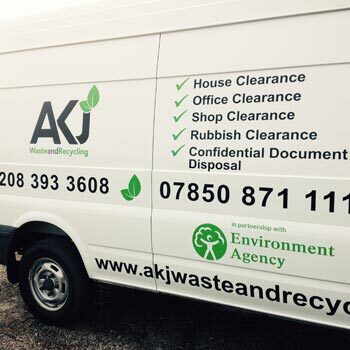 For waste collection Surrey and recycling services then look no further than AKJ Waste and Recycling. 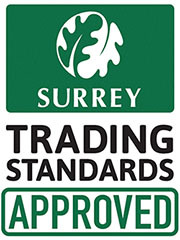 We believe it is essential to send as little waste collected in Surrey to landfill as possible. AKJ Waste Collection and Recycling provide an environmentally friendly and efficient waste disposal service to customers around Surrey. 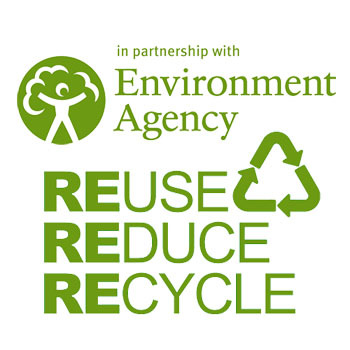 Our recycling service in Surrey enables us to recycle much of the waste we collect. This enables us to reduce our costs dramatically and our prices to our clients as low as possible. We understand that you’re busy and you can’t always get in touch with us during working hours. If you have waste that needs collection, confidential waste for disposal or you are in need of our recycling services then contact us using our fast form below and we’ll come straight back to you. Get your waste collected in Surrey by our efficient and friendly drivers. 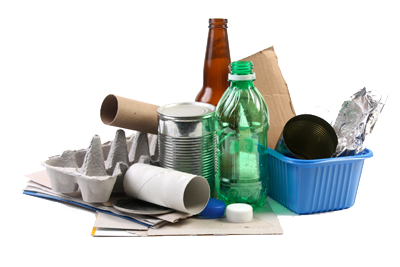 For a host of recycling services in Surrey call us today! 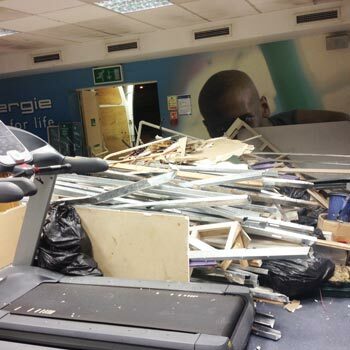 Call AKJ Waste Collection and Recycling Today for a Free Quotation! AKJ Waste and Recycling can provide a waste collection service in Surrey for any size of project.